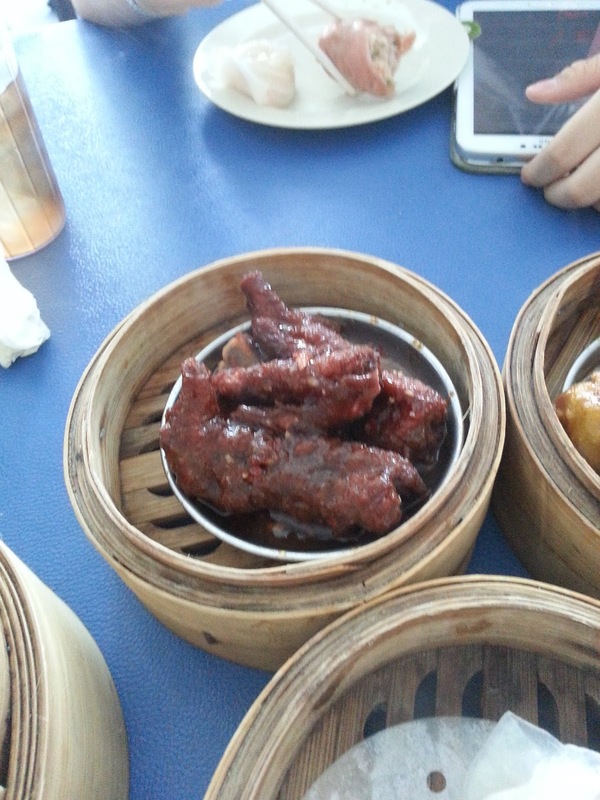 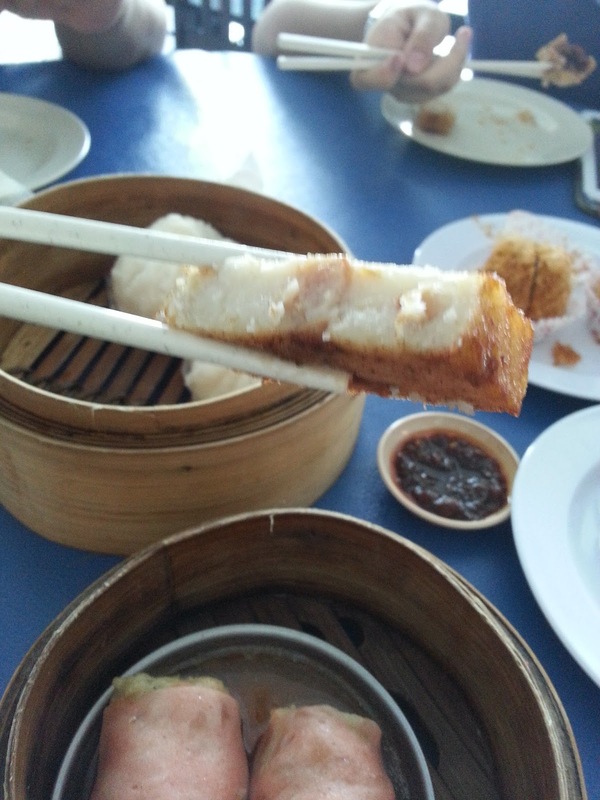 Now I missed dim sum.lol. I love harkau and that yam puff. 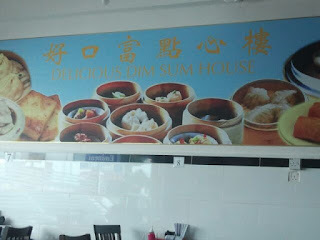 I enjoy dim sum because of the many varieties. 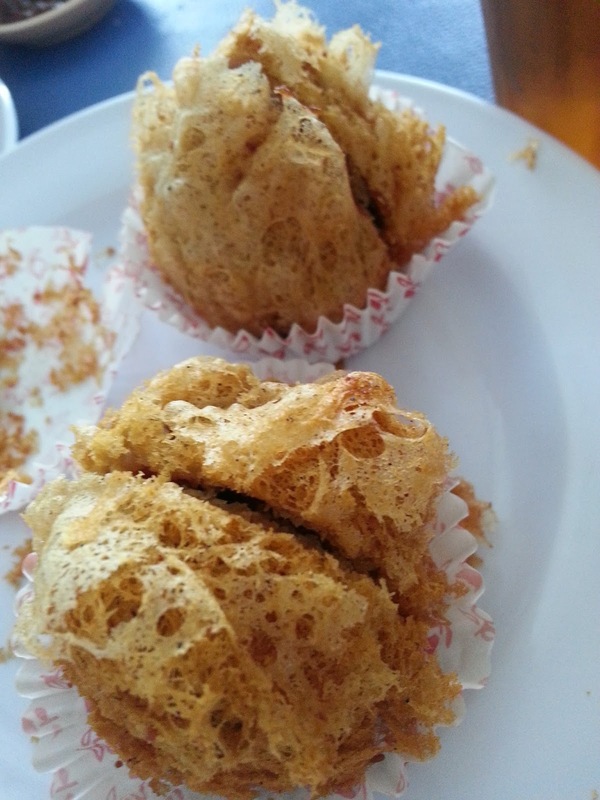 My favourite is yam puff. Yummy! 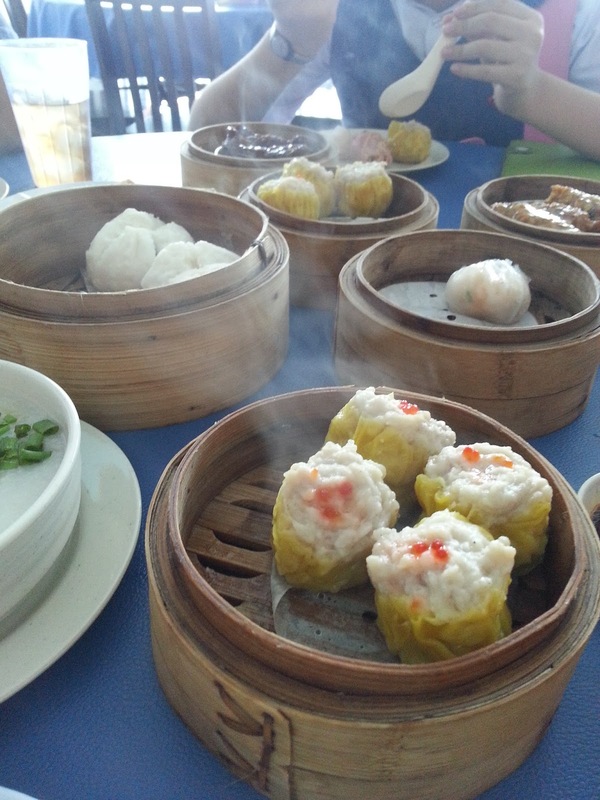 I like dim sums too ... but must have a few kakis to accompany me cos I like to order many varieties so I could enjoy every bits of them ^-^! 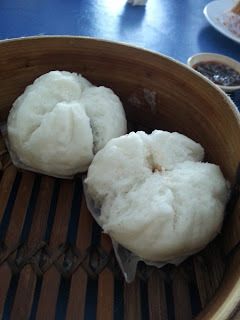 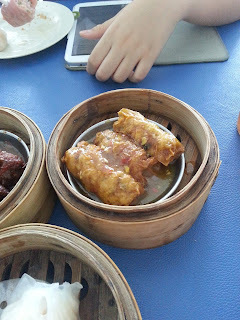 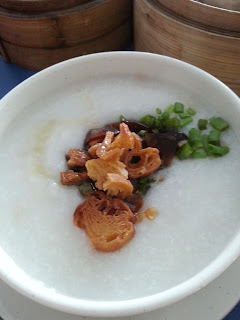 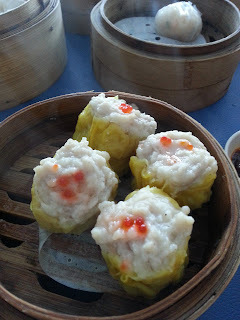 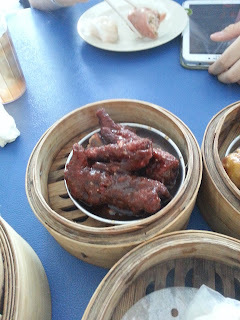 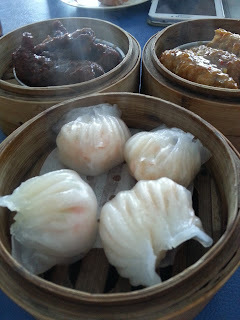 I love to eat Dim Sum meals as they are tasty in small bites. The bill is cheap for the amount eaten. 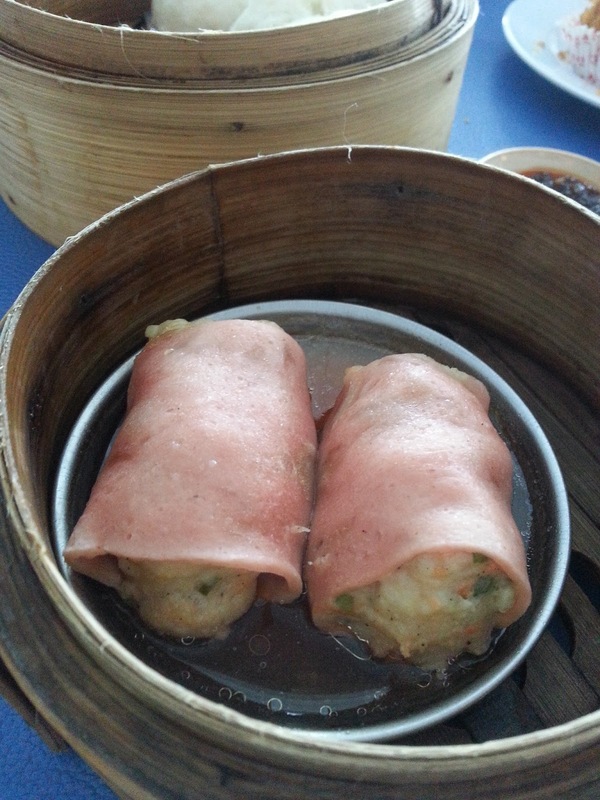 The ham roll is something new to me.